The Ministry of Road Transport and Highways has notified the insertion of the item ‘Quadricycle’ as a ‘non transport’ vehicle under the Motor Vehicles Act 1988. So far, the Quadricycle vehicles were only allowed for transport usage under the Motor Vehicle Act 1988 but this notification will now permit Quadricycles to be used as a non-transport or passenger vehicles. This move will certainly help manufacturers like Bajaj Auto India who have been fighting for the inclusion of the Quadricycle. 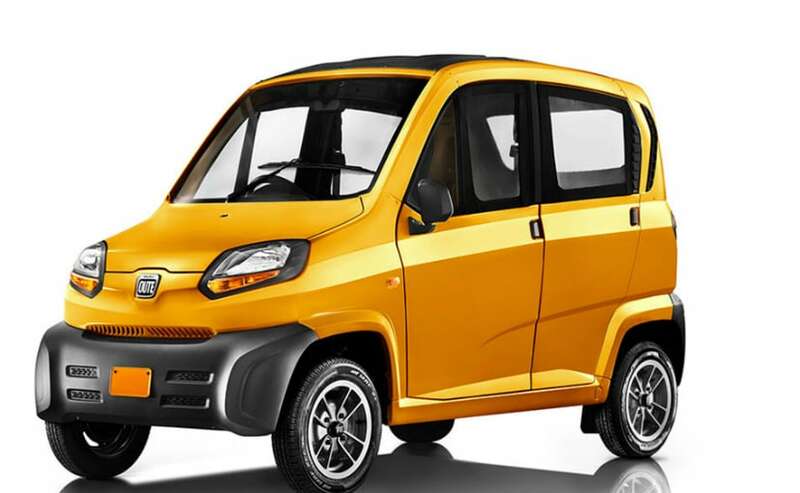 The Bajaj Qute will finally be available for sale and though the company already exports the quadricycle to other markets, it’s inclusion in India will certainly see sales soaring.